Many Business owners want to focus on THEIR BUSINESS SKILLS and rely on a company to Manage their Domain, Website and SEO? Your company Brand is the doorway of acknowledgement. Sims Solutions offers a thourall explanation of Account Management. 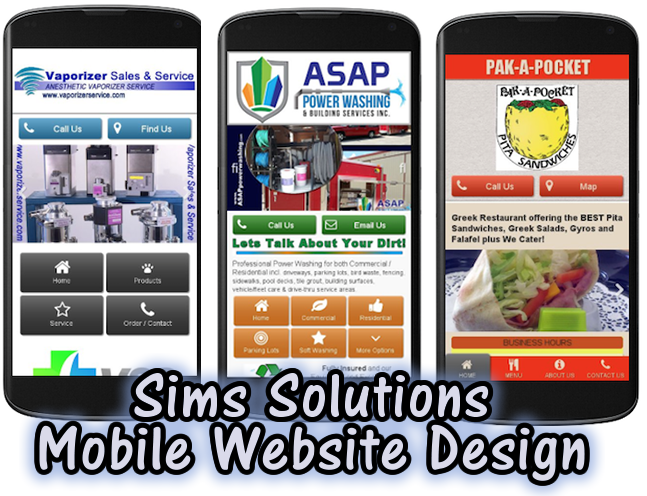 Sims Solutions offers ACCOUNT MANAGEMENT including account set up, initial domain registration, security and renewals. Let us know your domain name preference and we can do the rest.